There are many factors that can impact a tree’s health, including the environment, stress, improper maintenance and care, pests, injury and disease. In the beginning stages of a decline, it may not be obvious that the tree is in poor health. A tree will have difficulty developing if it cannot adapt to its surrounding environment. This can include poor soil conditions, soil compaction, improper drainage, insufficient light, too much light and high temperatures. 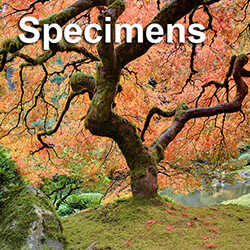 Every tree species has an ideal growing environment. 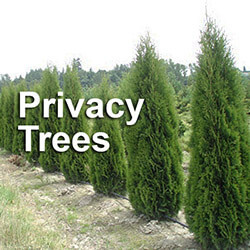 Make sure any trees you purchase are suitable for the location where they will be planted. Trees can also become damaged from pollution as well as herbicides that have drifted in the wind from other areas. 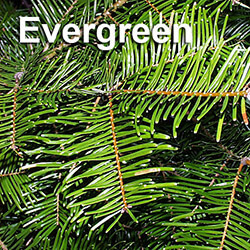 Environmental problems can also cause tree stress, which can result in dieback and leaf loss. Insufficient water is another reason for tree stress, particularly in young trees. Large trees have bigger root systems, which makes it easier for them to withstand insufficient water or a drought. Tree stress may not be immediately apparent. Sometimes many months can go by before the tree shows any obvious signs of stress. When a tree is under stress, it is more prone to disease and pest infestation. 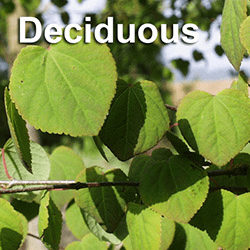 In the Pacific Northwest, this can include aphids, root weevils, leafrollers, spider mites, codling moth, and many other types of insects that will borrow into the tree or feed on it. Leafrollers, for example, are the larvae of various types of moths that use the leaves of a tree for protection and food after they hatch. Other diseases include blight and root rot. Blight comes from fungi or bacteria. Trees with blight will turn brown and eventually die. Root rot is another disease that can damage and even kill trees. It is caused by fungal pathogens as well, and can be very difficult to detect. 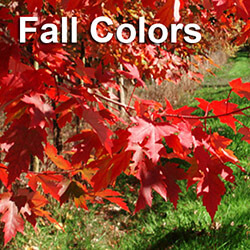 If the root rot is extensive, the tree may look unhealthy, have crown dieback and foliage discoloration. Root rot can be a symptom of poor drainage or two much water. Trees can also experience a decline from improper maintenance, such as a lack of pruning, too much watering and insufficient nutrition. Trees can be injured from bad pruning. Other common causes of injury are lawnmowers, weeders and foot traffic near the tree’s roots. Trees can also be damaged during remodeling or construction if they are left on the site, or from animals like deer who eat tree bark. 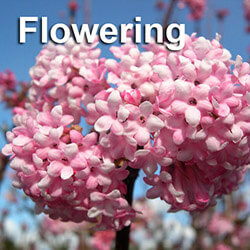 They can also be injured while moving trees or if a transplanted tree. Providing an optimum growing environment is the best way to ensure a tree’s survival. If a tree is doing poorly, consult a big trees specialist. Getting help from a professional may help save the tree. 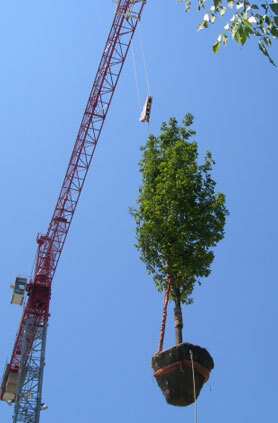 A big trees supplier or professional tree transplanter can also remove trees that become too sick or damaged.